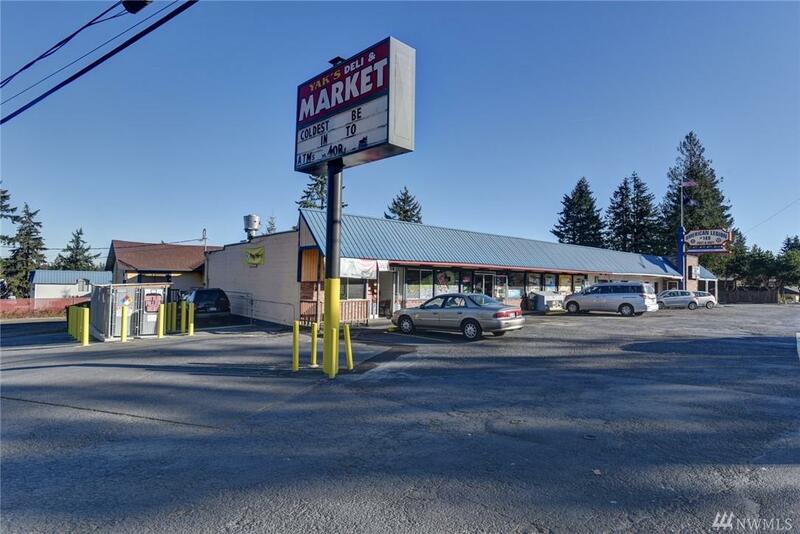 Prime/thriving location, next to Hwy 3. 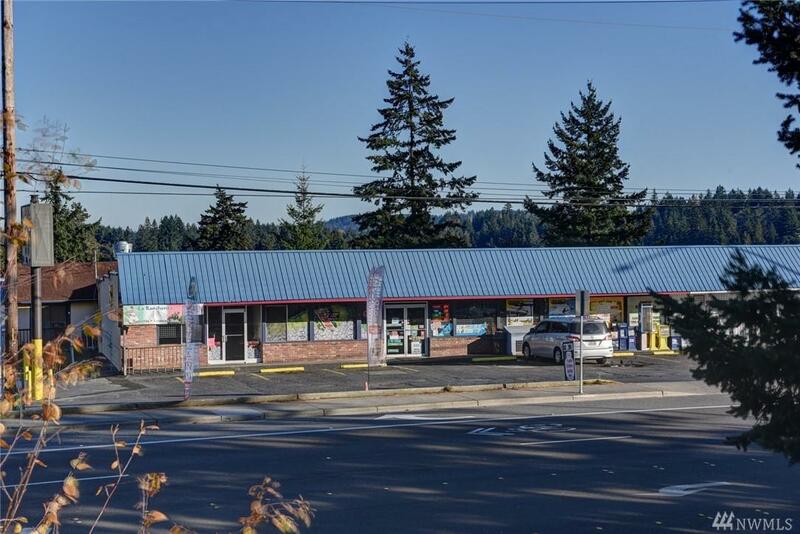 Convenience store with Groceries, beer/wine, propane and lotto. Detached two bed, one bath 800+ sq ft apartment built in 2005 (occupy or lease). 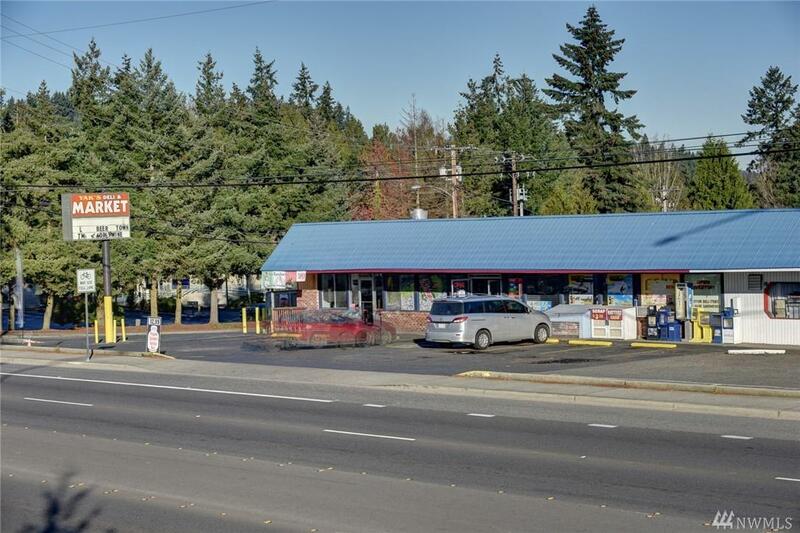 Mexican take out restaurant (currently leased) w/full kitchen/hood. 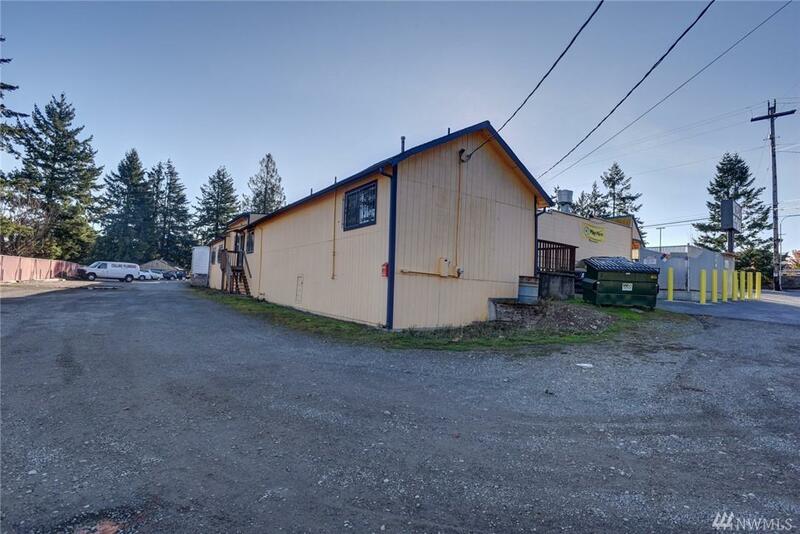 Busy community w/rapid development, corner lot exposure, many possibilities, documented income/track record and only 10 mins from Bremerton Ferry.